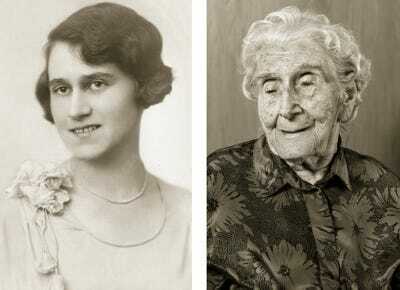 It’s difficult to imagine living past 100 years old. 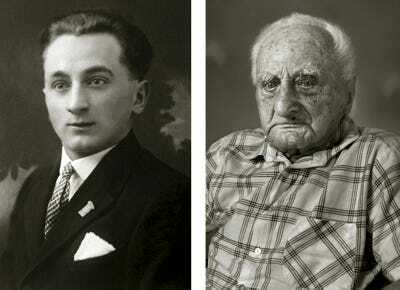 Yet, hundreds of centenarians live in the Czech Republic. 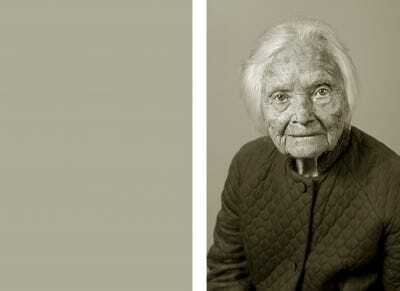 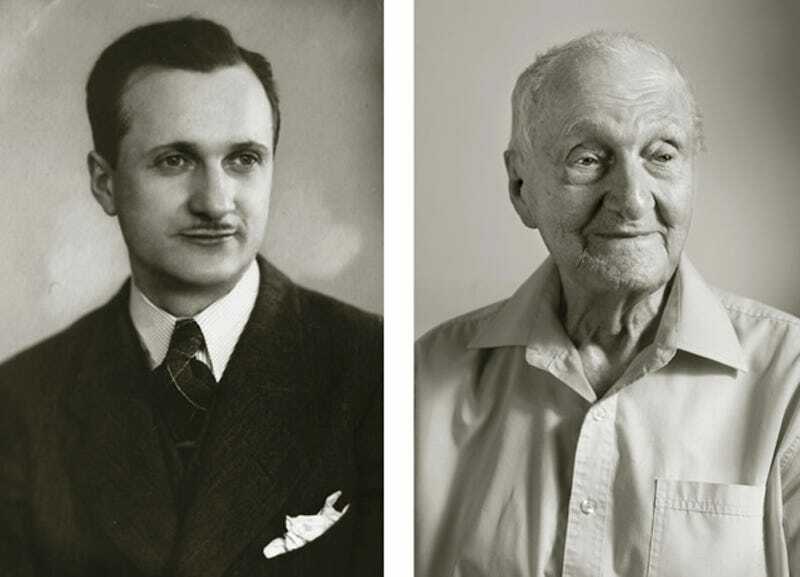 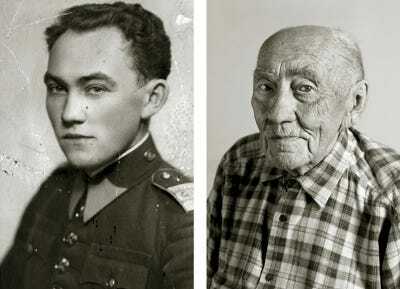 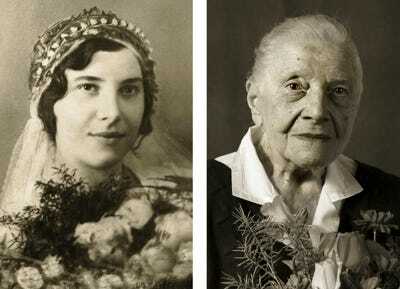 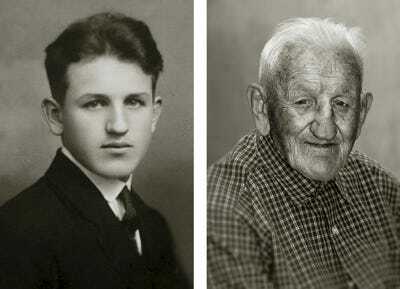 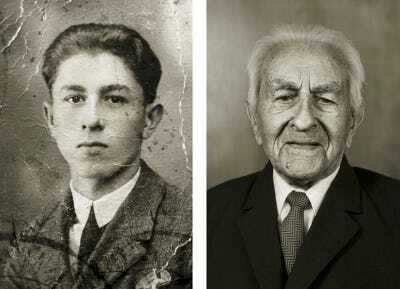 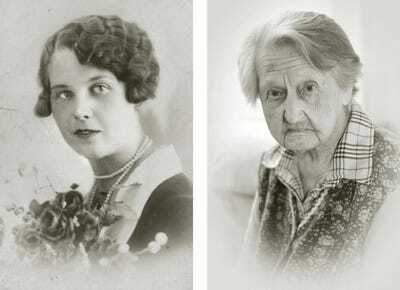 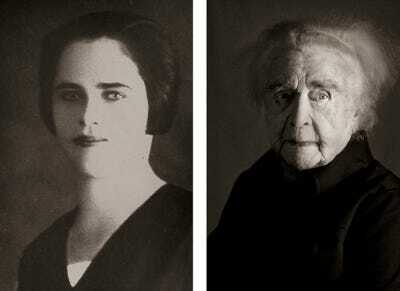 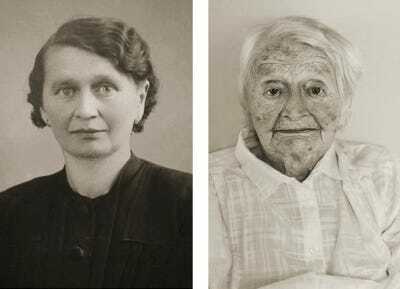 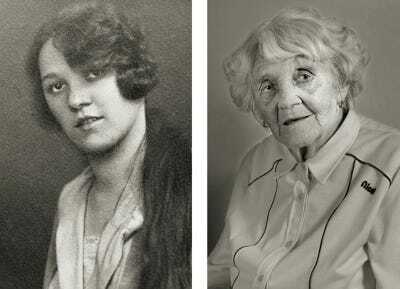 His project compares portraits of Czechs when they were young adults and again when they have aged to triple digits. 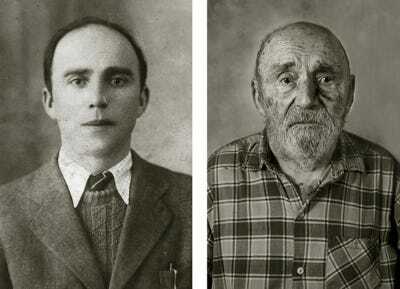 The photos examine “the similarities and the differences in appearance and in physiognomy,” according to his website. “The characteristics of personality change throughout life but it seems as if individual nature remains rooted in the abyss of time,” his project description reads.